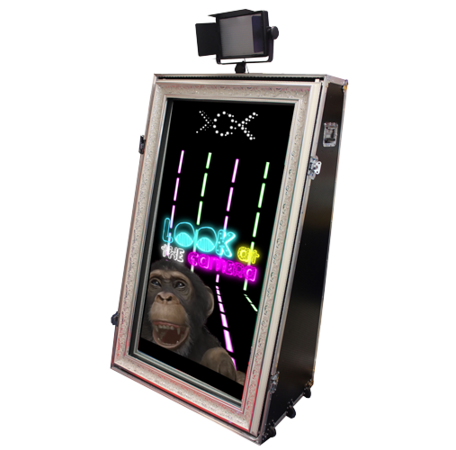 Our Selfie Mirror is the perfect way to capture the fun and enjoyment of your event. Capture the fun memories to treasure forever on your special day. 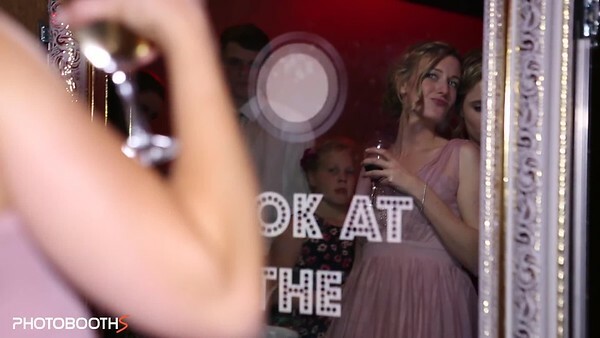 The Magic Mirror is a new twist on the photo booth concept, it provides the 'WOW' factor to your event. This is no ordinary mirror... this mirror comes alive right before your eyes! The fully animated mirror takes your photos and prints them out within 10 seconds. It's fun and randomised response both verbally and visually invites you and your guests into a spellbinding Photo Booth experience.